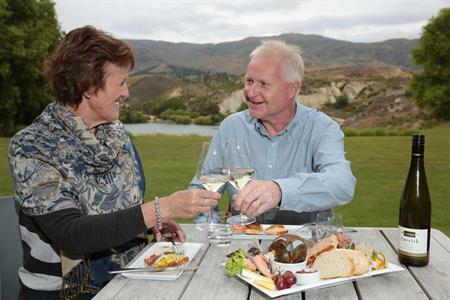 Median weekly earnings in Central Otago increased by 22.61 percent between the 2006 census and the 2013 census, well above the 16.80 percent increase recorded for New Zealand as a whole. 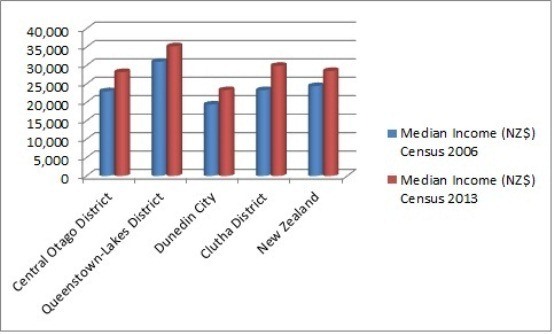 The median income in Central Otago is now close the the national median. 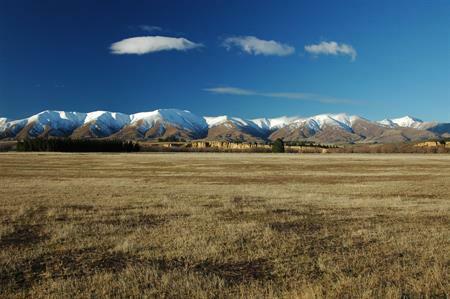 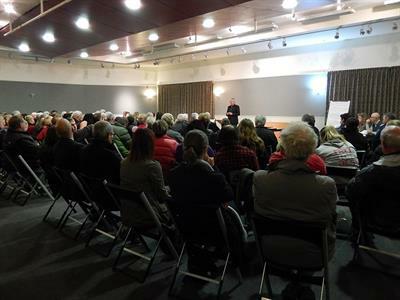 One characteristic of incomes of the Central Otago resident population is the lack of extremes in terms of low and high incomes as compared to the national average. 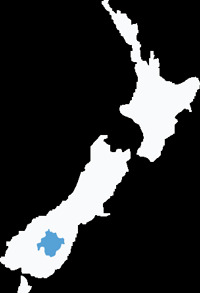 The district does however host significant numbers of temporary seasonal workers during key times in the horticulture and viticulture growing cycles, many of whom receive the minimum wage rate.